Either you pick your brother, or you go with your absolute best friend. Simple enough, right? He does not have to do much either. His only responsibility is to get you drunk the night before the wedding, during your bachelor’s party, and then remember to bring the wedding rings to the ceremony. That about sums it up. However, there is much more to being the best man to someone in your life. When you sit back and consider everything carefully, you might find it a little bit harder to choose your best man. You should already know what you are asking of your best man before ever you start to narrow down your list of candidates. Read on to learn four important steps. 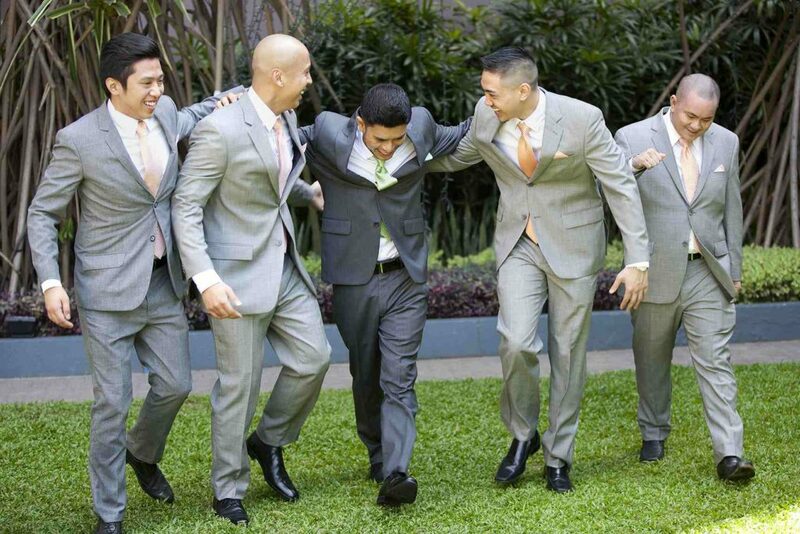 Your best man should be useful while you are the groom. He should help you with the preparations you cannot or do not wish to handle alone. He is also the head groomsman, so he must make sure that all the other groomsmen are at their best behavior and are looking sharp. Their tuxedos should be fitting right, all the roles during the ceremony have to be clear, and of course, their understanding of wedding decorum must be established firmly. The best man can also help the bride and the groom with some of the pre-wedding preparations, like organizing toasts for the rehearsal dinner, and the reception. He can ask to arrange the “getaway” car to transport the newlyweds to their honeymoon suite. You should look for the best man who is well organized and reliable. If you must choose between two best friends, go with the accountant and task-oriented, instead of the one who just drinks for and with his buddies during happy cocktail hour. Keep in mind that you should not have someone who behaves like an office manager or a hall monitor. A perfect best man must have an agile touch with the family, in-laws, guests, vendors, and all of the staff. You need someone who is a natural with socializing with other people and likes to joke around, a confident enough person whose interactions are unforced and completely natural. One of the important duties he must and is expected to perform is the Best Man Toast. The groom cannot influence this at all, as it must be truthful and from the heart. If you have someone whom you are worried about will say something inappropriate, embarrassing or tasteless, pick someone else. The speech must not be a disaster everyone will remember. Finally, when you are ready to make your offer to the right guy, you just have to do it in person. It is much more special for them, and you will get to see their honest reaction right away. If you see that they are scared or if they panic, back away, as they may not be ready or willing. A genuine look of positive surprise and appreciation is what you want to form them. Also, try to make the offer away from your other friends, just in case, they thought you would pick them. Do the same with them, separately, and ask them to be your groomsmen. 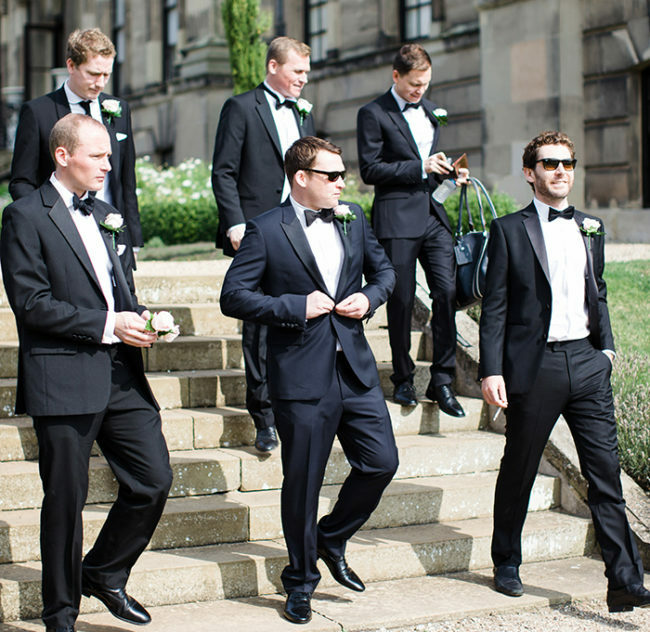 There you have it, a step-by-step guide for you to choose the perfect best man. When the time comes to tie the knot, you will be ready!